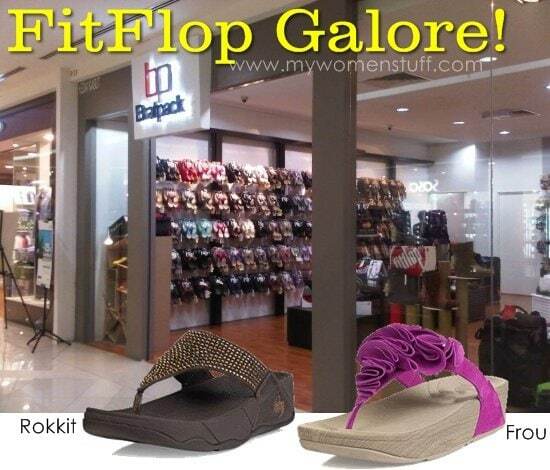 I’d not been paying much attention to FitFlop for a while. I have a couple of pairs by now, and I do still swear by them. I wear almost no other slippers or casual shoes/sandals anymore these days. But when you already own a pair or two, its better to just turn away when confronted with new designs lest the wallet bleeds. But when I was strolling around Hartamas Shopping Centre and chanced upon a store called Bratpack that had a veritable WALL of Fitflop sandals/flip flops, I just had to stop and look. They don’t only have the flip flops for men and women, they also have shoes and boots! I’ve had a request from reader Shay most recently in the comments, and from an uncountable number of emails, to share my skincare routine. I’ve been meaning to do a post about it for the longest time, so no better time than the present. Really! 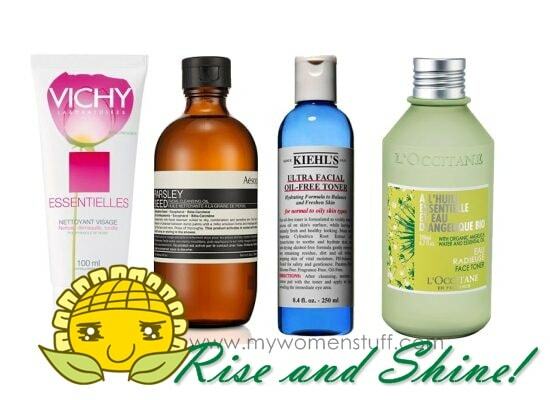 Morning – Rise and Shine! 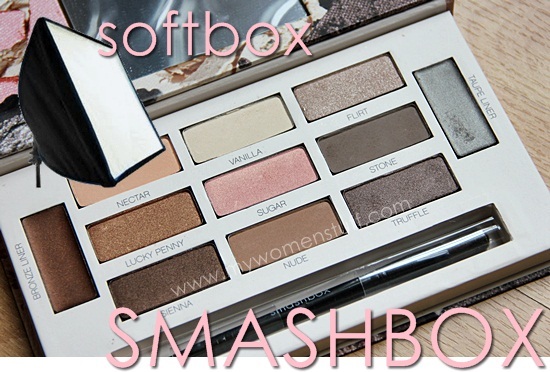 I first saw the limited edition Smashbox Softbox palette in Sephora Ion Orchard. I swatched some of the colours under the eyes of a scary pushy SA and instantly fell in love with this shade called Truffle. 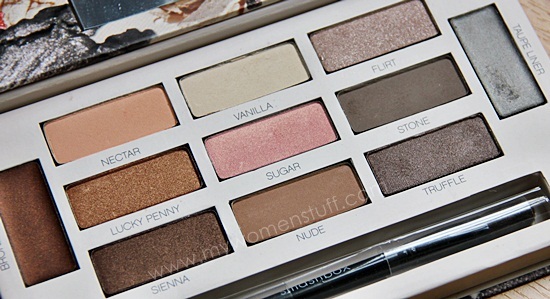 I’m in a crazy phase of falling in love with random taupe colours – Truffle is one of them (I wish Smashbox would come out with a single!) and the other is Chanel’s Fauve – but you’re not going to see it here (yet) because it costs over RM100 for a single and I’m still debating dropping that sort of cash on ONE shadow. I’m crazy… not stupid… yet. If you’re wondering what on earth a softbox is, its that contraption that professional photographers use to diffuse lighting. You know those umbrella-y boxy things they use to shine on you to get a soft diffused look? Yes, that one. And that’s the inspiration behind this palette too. The eyeshadows aren’t loud, smack in your face, vibrant colours. They are soft, diffused and when applied, layer to give a there… but not… colour … but not sort of look. I thought I’d be all blah about it. 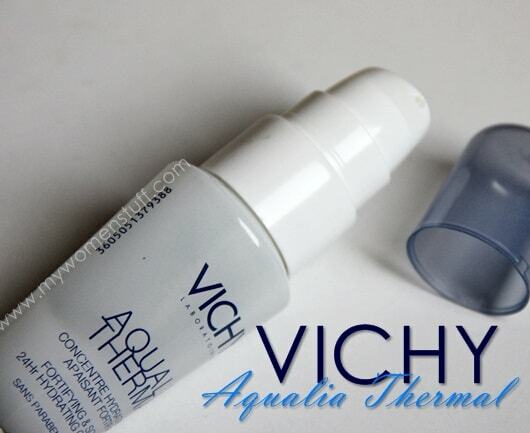 Fortify and Soothe and Hydrate… and all that : Take it away Vichy Aqualia Thermal! I’d been wanting to tell you about this hydrating serum for a while now, but it kept getting shelved for one reason or another or was pushed aside for one obligation or another but no longer! I’m usually very picky about pharmacy brand serums – very few ever make the cut for me. But this one does. Its the Vichy Aqualia Thermal hydrating serum or to give it its full name Vichy Aqualia Thermal Fortifying & Soothing Serum 24hr Hydrating Concentrate *whew* I’d had it for a while stuck in a corner, but I took to it when I noticed that I was running out of my Estee Lauder Hydratrionist serum really fast and I needed a backup. What it is, is a hydrating serum so it goes on after cleansing and toner (if you use it) and before moisturizer. I use it in the day and sometimes at night too. And its earned itself a semi-permanent place on my dresser. Nothing’s permanent you see, since I’m fickle so semi-permanent is about as good as it gets!